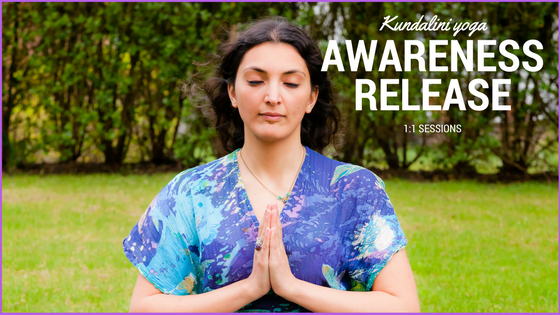 Would you like to practice kundalini yoga but not sure about a group class environment? In a private session we can focus on your specific requirements. I will build a session based around your goals and physical requirements. If you’re asking yourself if kundalini is for you the answer is yes. Try a class with Raeeka, I was hooked after my first one. Once you’ve made payment I’ll be in touch to arrange your session.